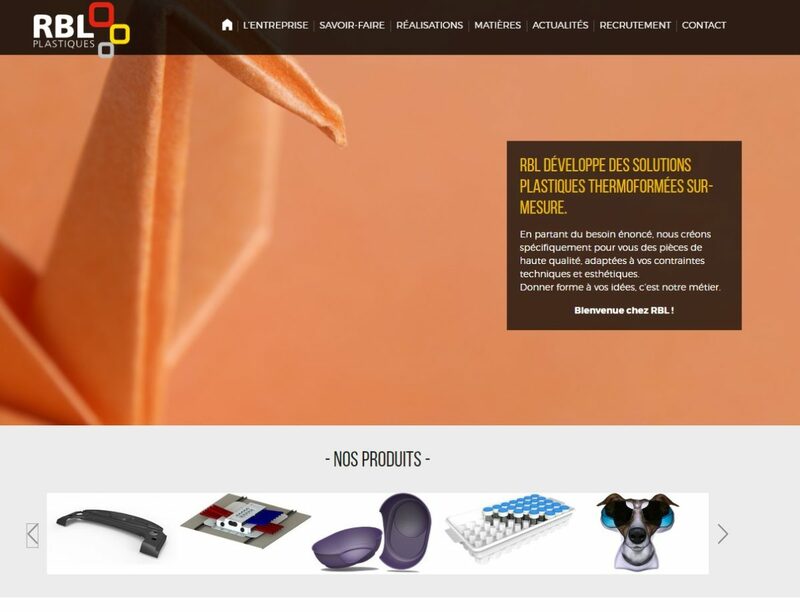 Since its creation in 1979, RBL PLASTIQUES has focused on developing a high quality offer, suitable for its clients needs and their possible evolution. 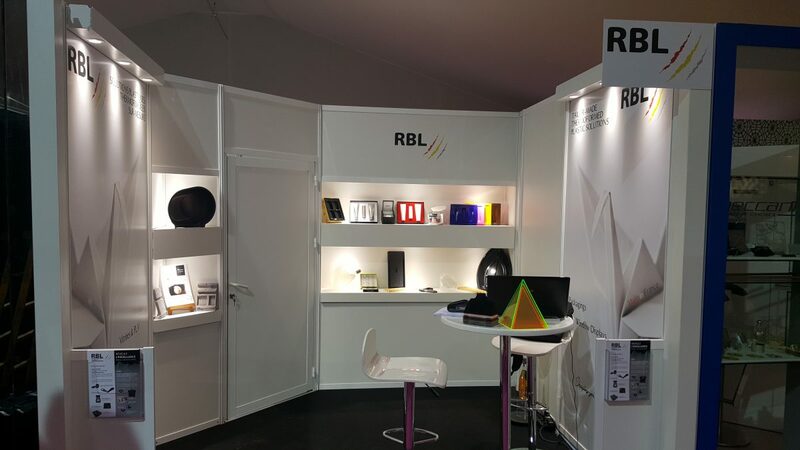 RBL PLASTIQUES is created by Rousseau, Beauland & Leroy and it specializes in plastics thermoforming from sheets. RBL PLASTIQUES is now owned by Nicolas Masson and Ronan Jaunault. Let’s build our History together! Quality By our iso 9001 certification, ensure you the respect and continuous upgrading of our quality procedures. Offer you availibility, listening and flexibility from our team. Constantly researching and developing via a dedicated department. Help you with the definition of your project / foster a collegial and collaborative spirit for a relevant finish. Contribute to environmental respect by using recycled plastics and recycling our manufacturing scrap.